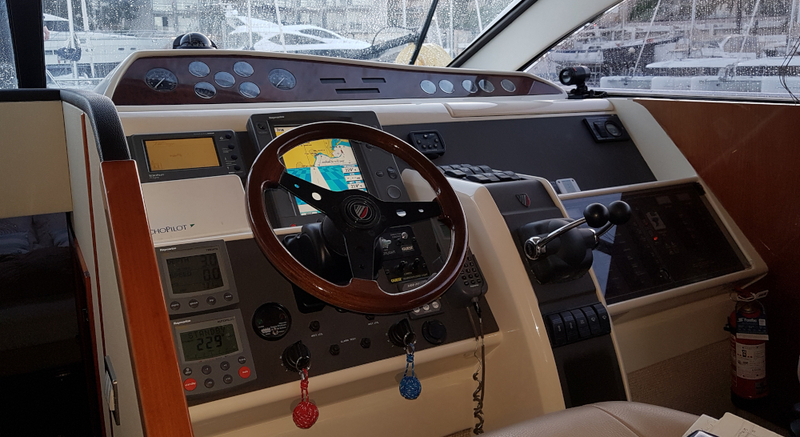 This Day Skipper Motor training course is for individuals with some motor boating experience and basic navigation and boat handling skills that want to be able to take charge as skipper over short passages. 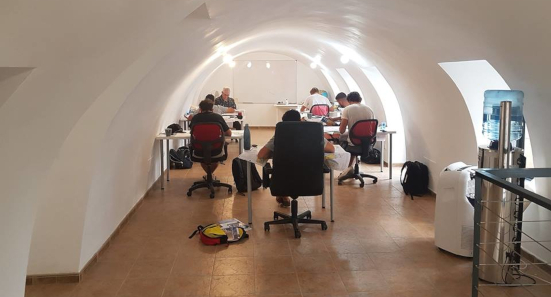 During the four-day practical course you will be given responsibility at the helm for the crew and navigation, with the instructor on hand at all times to provide advice and encouragement. This practical course can be supplemented with Day Skipper theory course either side of the practical week with 2 days classroom-based theory in navigation beforehand and afterwards. At the end of a successful course you may also be eligible for an International Certificate of Competence (ICC). The Day Skipper qualification confirms that the successful candidate has the knowledge needed to skipper a yacht on shorter, coastal cruises during daylight. 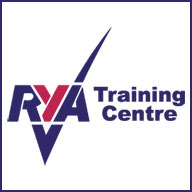 The Royal Yacht Association administers the qualification. 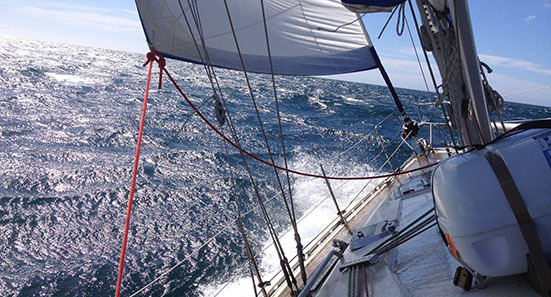 It is a part of a series of qualifications that include Competent Crew, Coastal Skipper and Yachtmaster. While the qualification is primarily for the United Kingdom it is widely recognised internationally. Note that motor training courses taken in the Mediterranean are classified as non-tidal.